The mayor of Charlottesville called for an immediate removal of the Robert E. Lee Confederate statue from the city on Friday, Aug. 18. 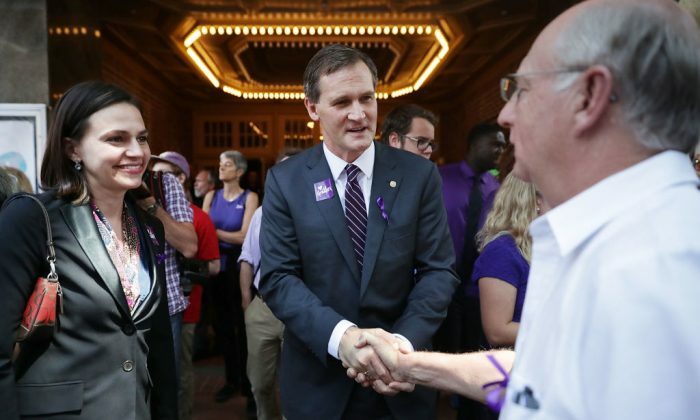 Mayor Michael Signer reversed his former opposition to the removal and asked Virginia Gov. Terry McAuliffe to convene an emergency meeting of the state Assembly to remove the monument. The call comes nearly a week after clashes in Charlottesville over the removal of the statue turned deadly. “With the terrorist attack, these monuments were transformed into lightning rods,” Signer said in a statement Friday. “We can, and we must, respond by denying the Nazis and the KKK and the so-called alt-right the twisted totem they seek,” he added. 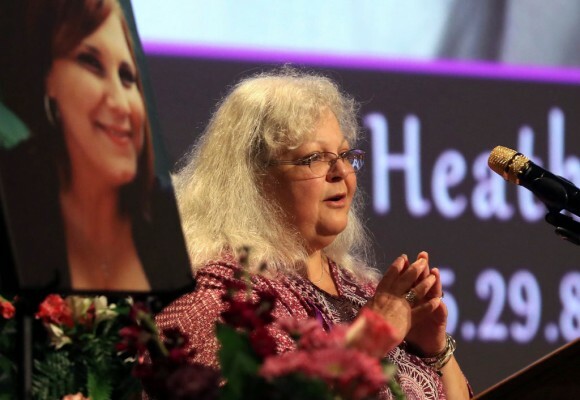 A man with alleged neo-Nazi views drove into a crowd of counterprotesters on Saturday, Aug. 12, killing 32-year-old Heather Heyer, and injuring 19 others. Various groups, including white supremacists, gathered in Charlottesville to protest the removal of the Confederate statue. They were confronted by counterprotesters, some of whom were members of the armed and violent Antifa extremist group. President Donald Trump condemned the violence on both sides. 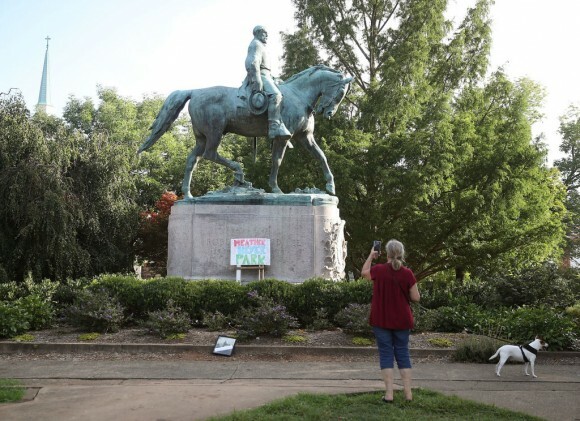 “And so for the sake of public safety, public reassurance, to magnify Heather’s voice, and to repudiate the pure evil that visited us here, I am calling today for the removal of these Confederate statues from downtown Charlottesville,” Signer said. The mayor originally sided with the minority of the city’s all-Democratic council and wrote an op-ed in The Washington Post substantiating his decision. “We shouldn’t honor the dishonorable Confederate cause, but we shouldn’t try to erase it, either,” he wrote on May 24. 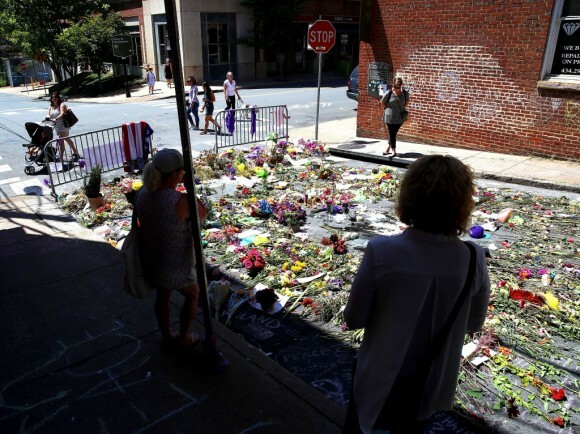 The mayor also called on the city to immortalize the memory of Heather Heyer.